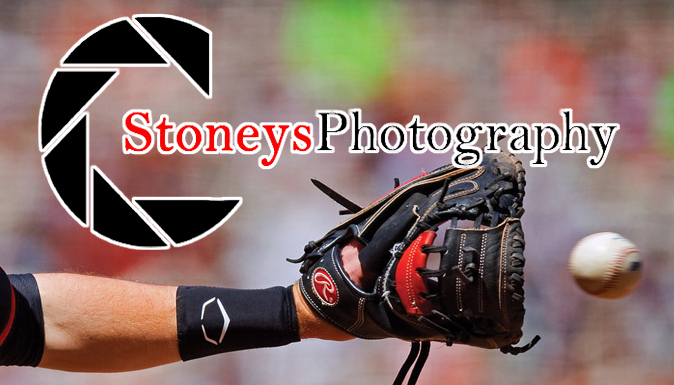 The Gold Sox are proud to announce that they will be teaming up with Stoney’s Photography in the 2018 season. 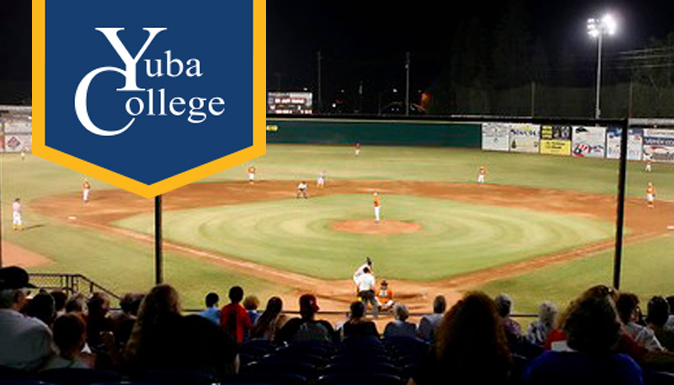 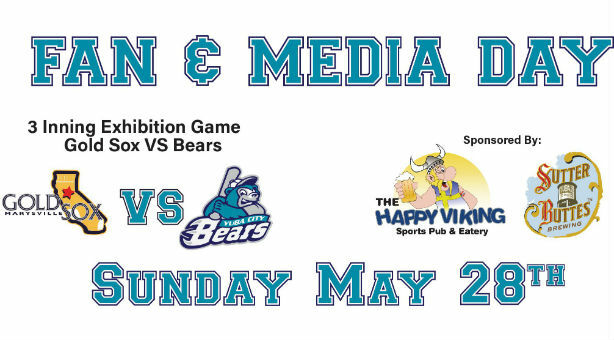 This year, Yuba College Night will be held on Saturday, June 2nd. 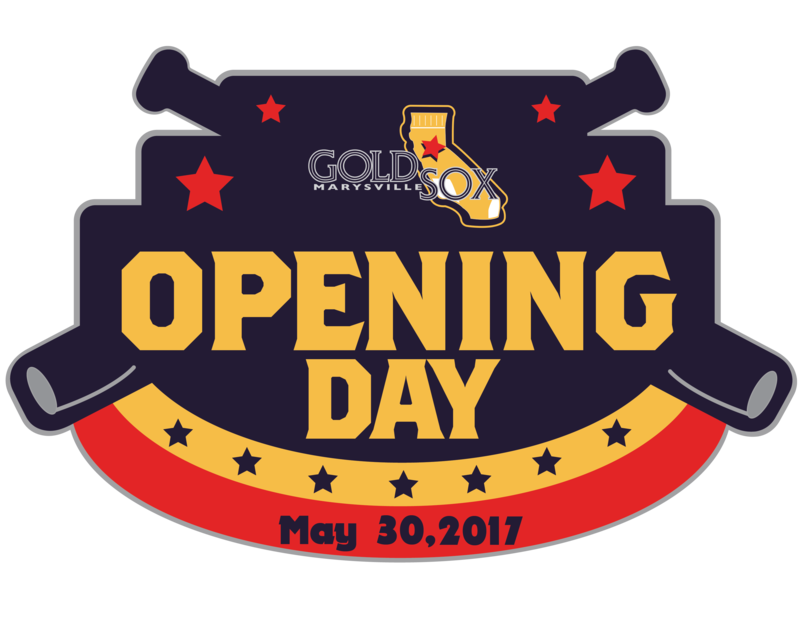 Fans will get to ask questions about and gain information about the upcoming Summer and Fall courses available. 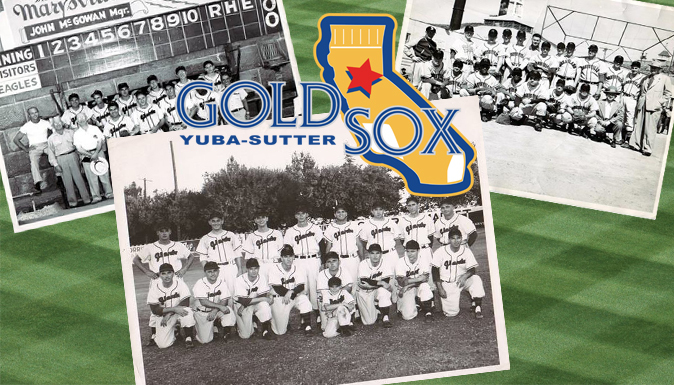 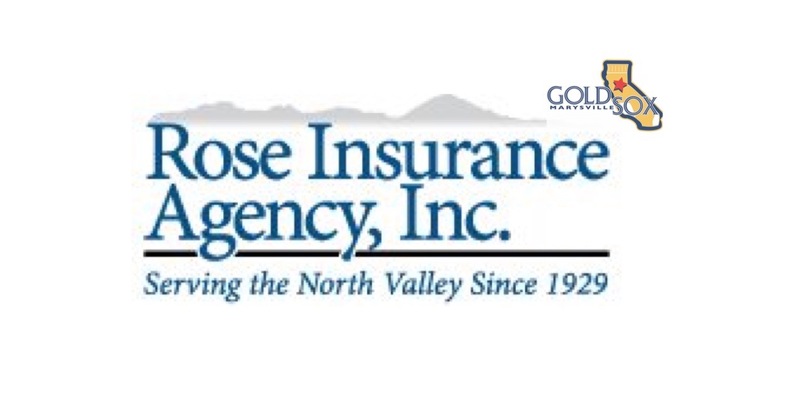 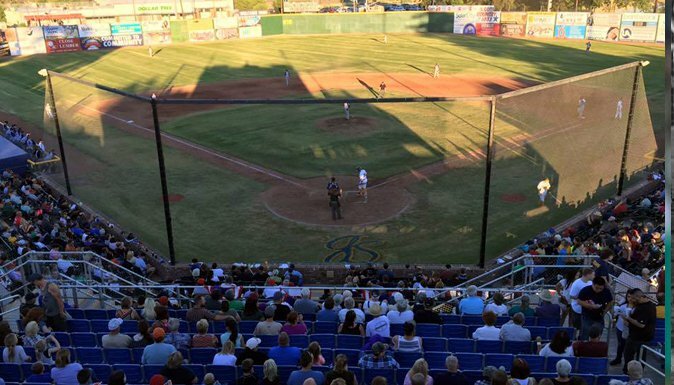 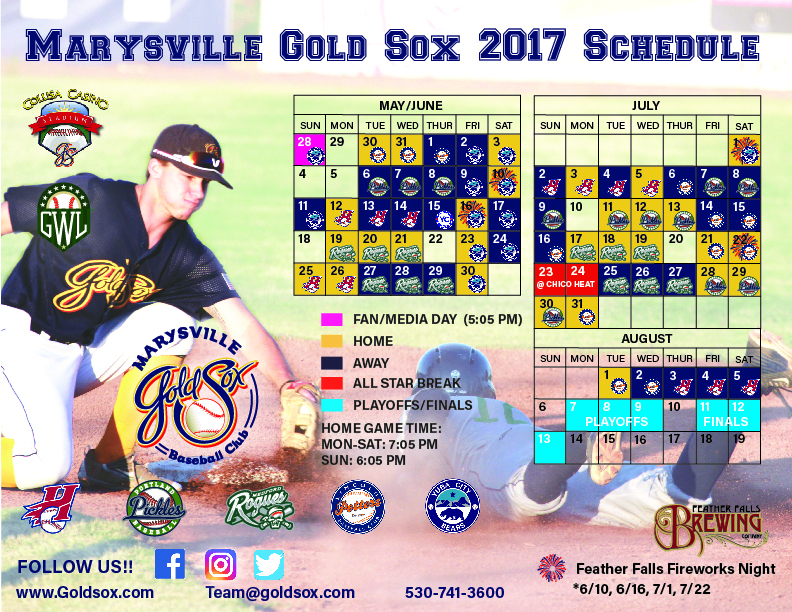 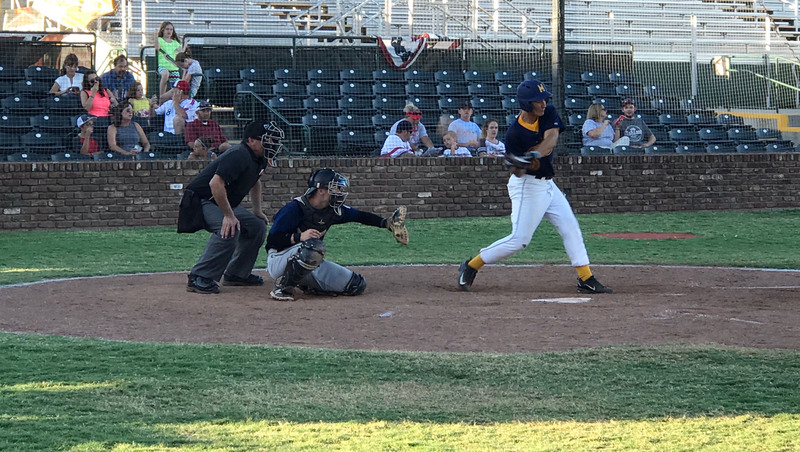 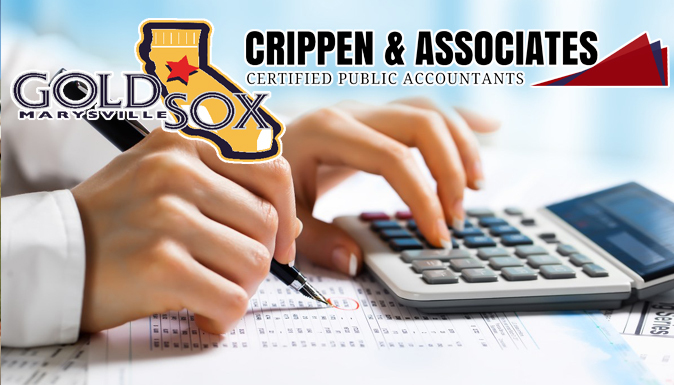 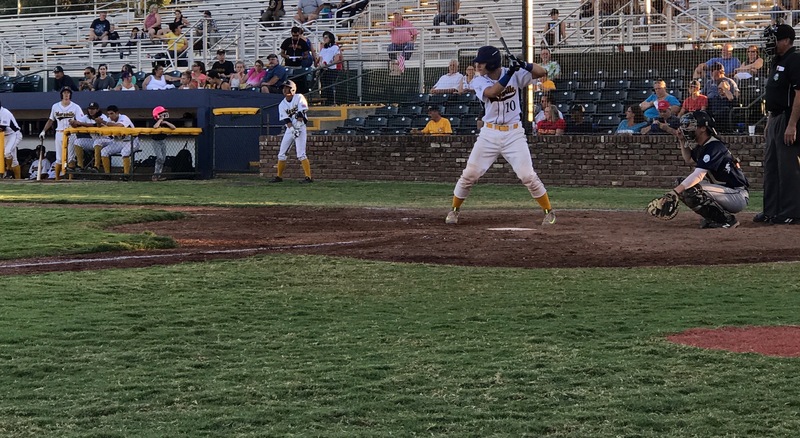 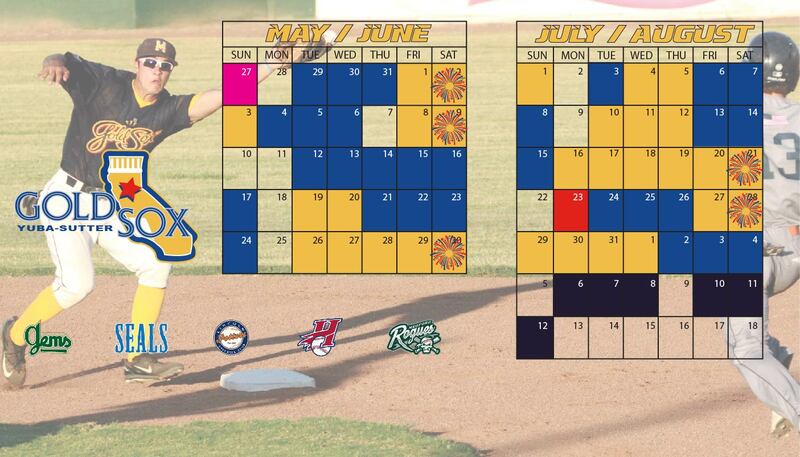 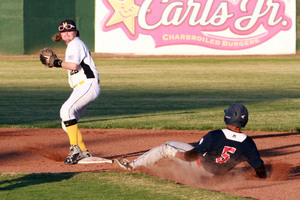 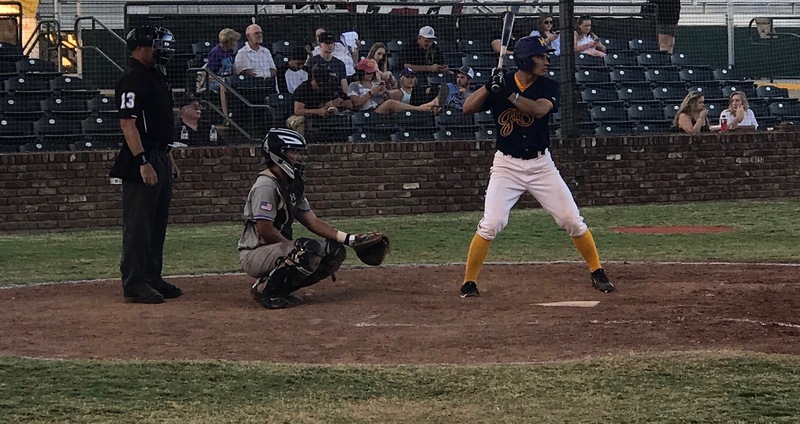 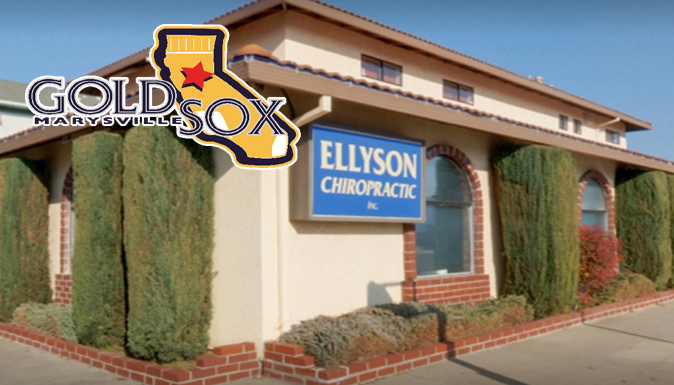 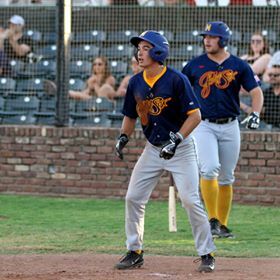 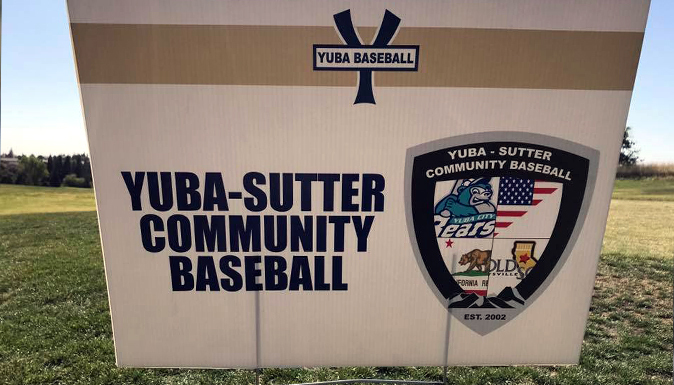 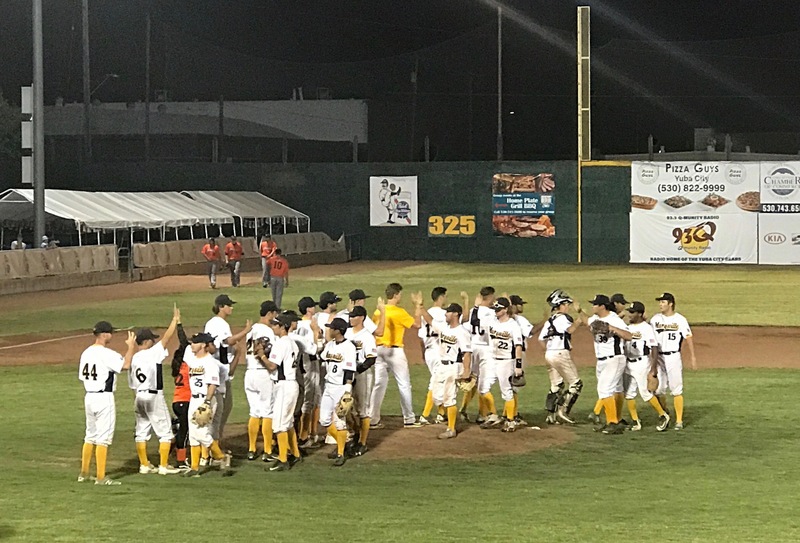 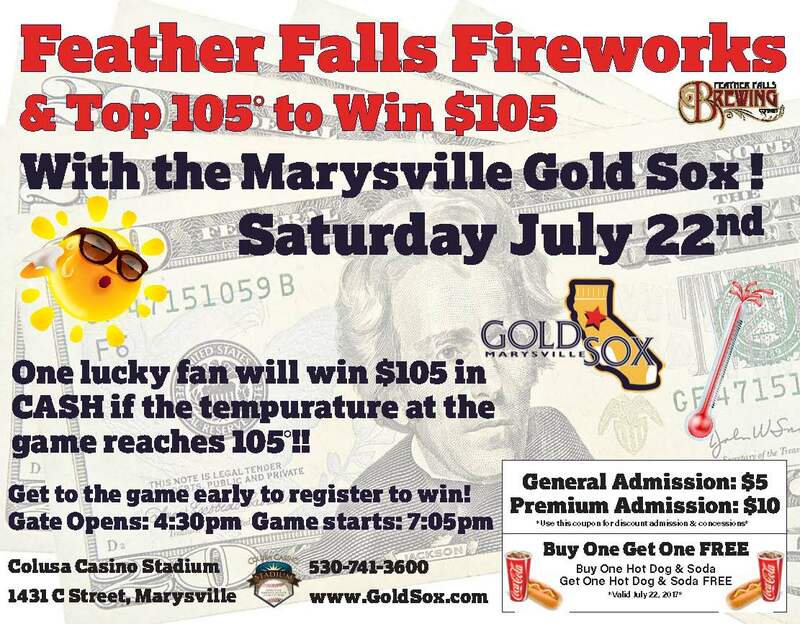 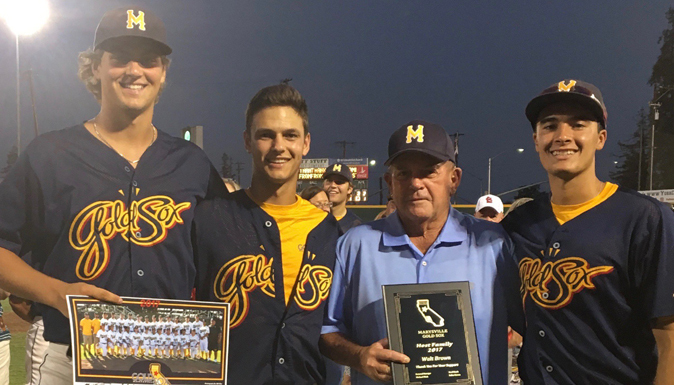 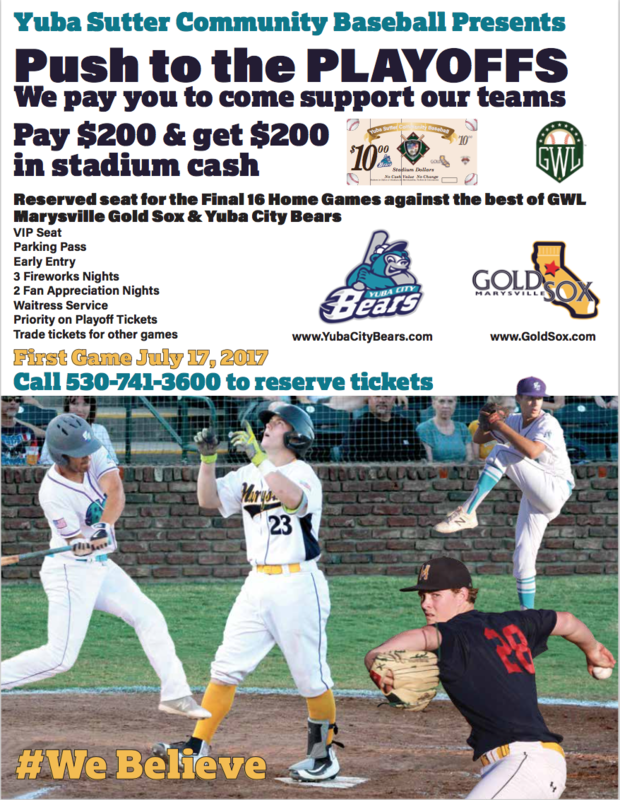 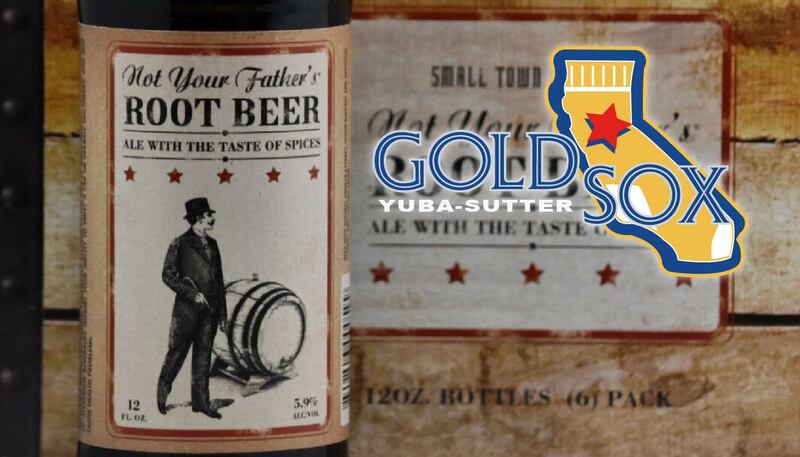 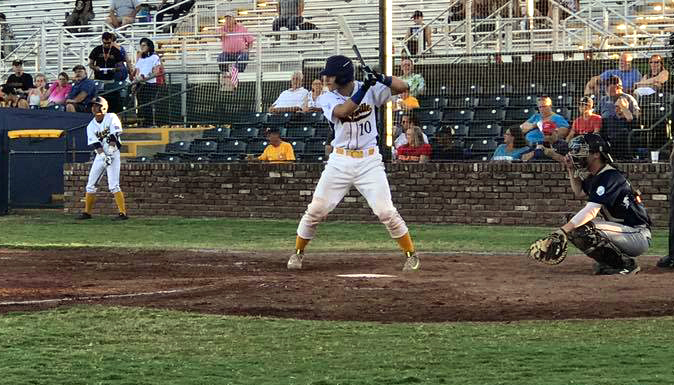 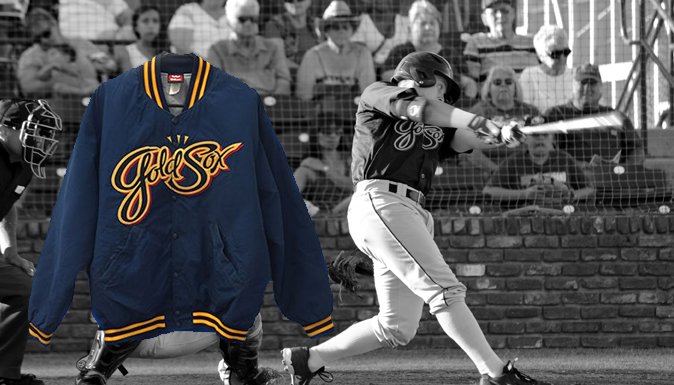 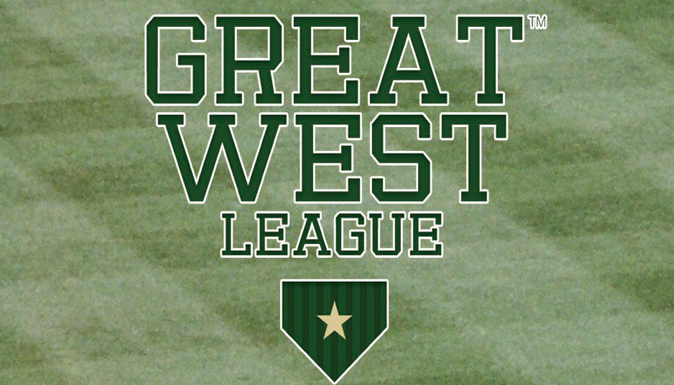 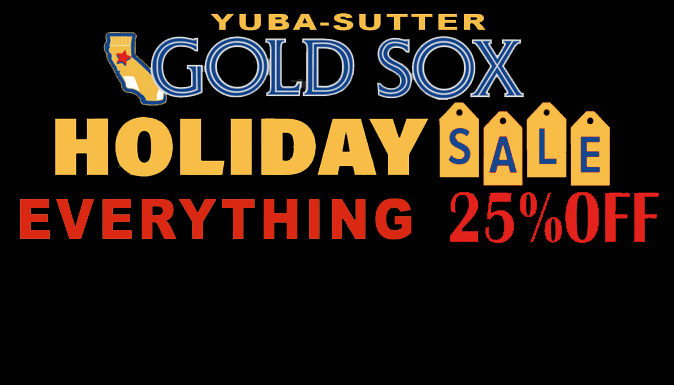 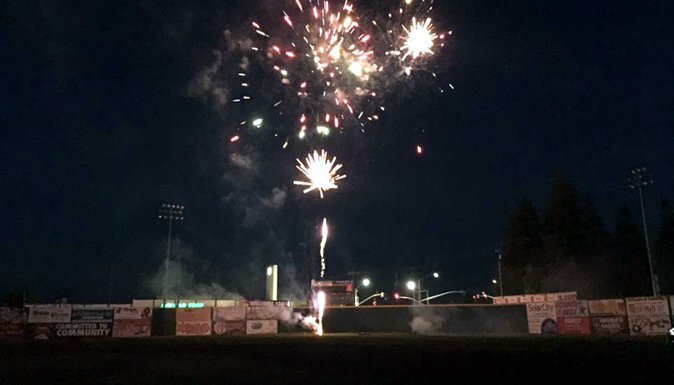 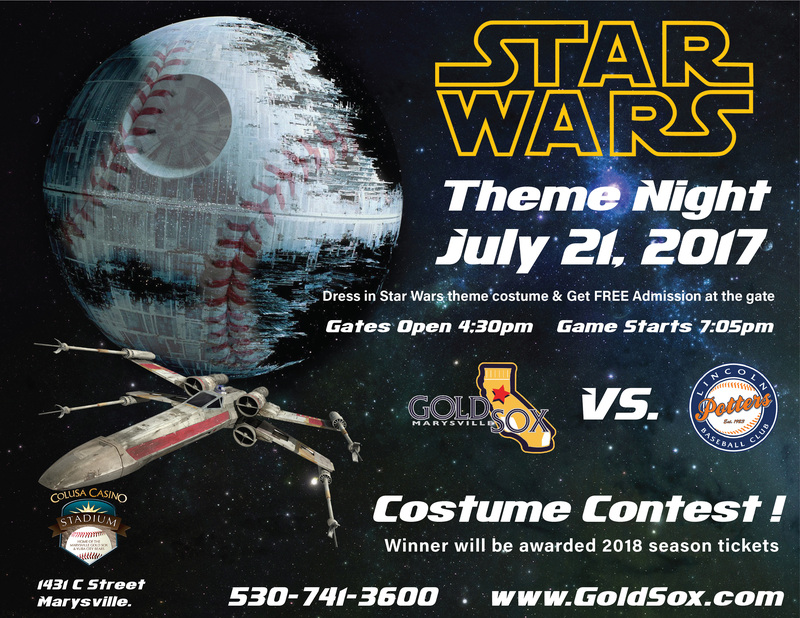 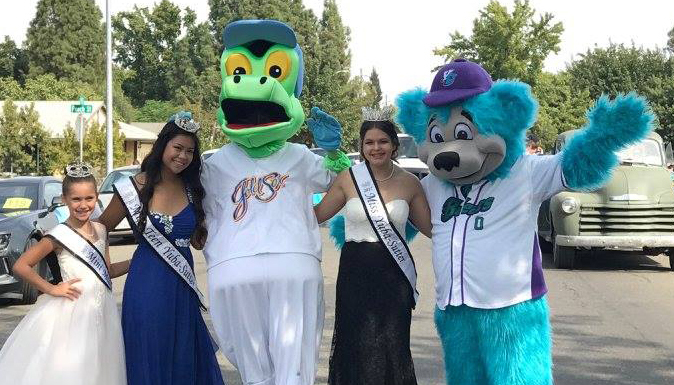 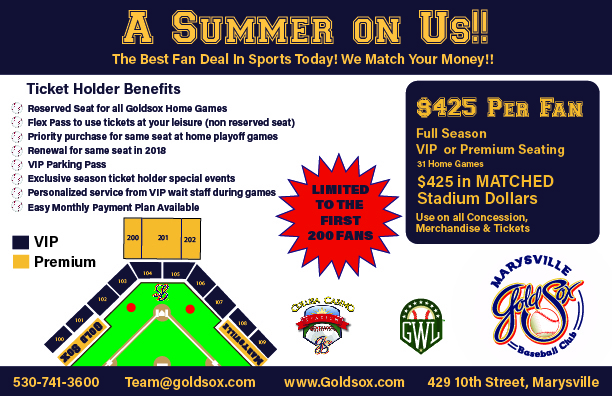 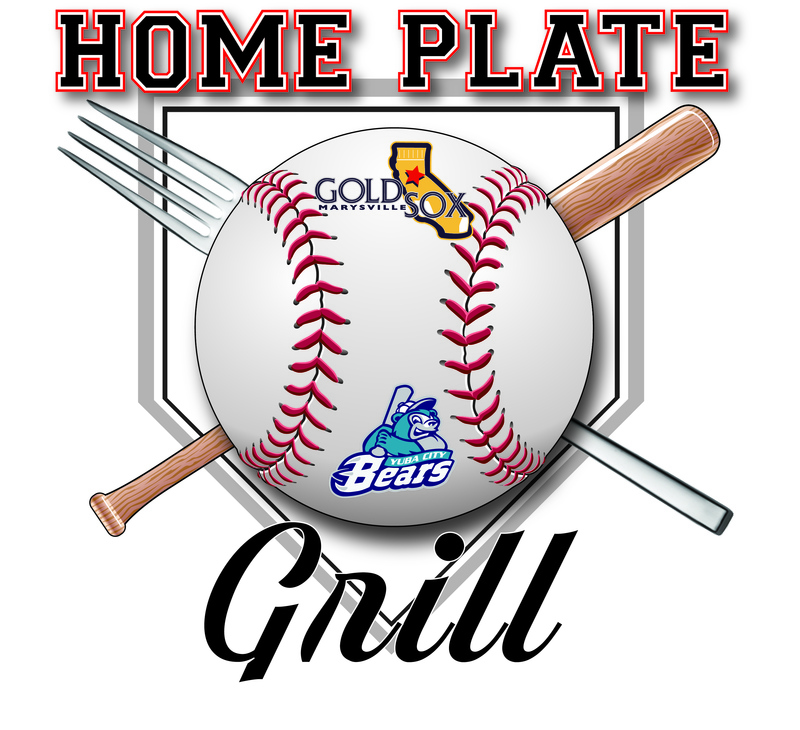 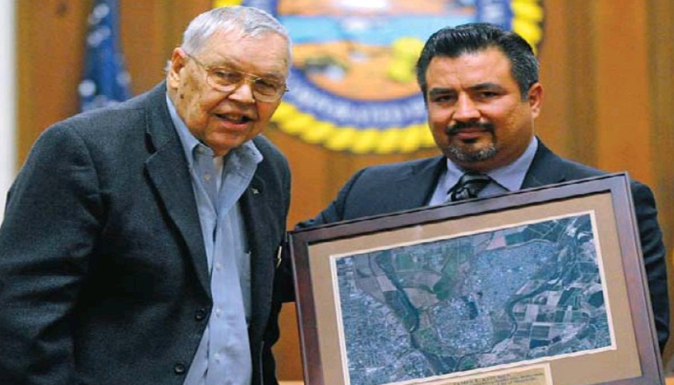 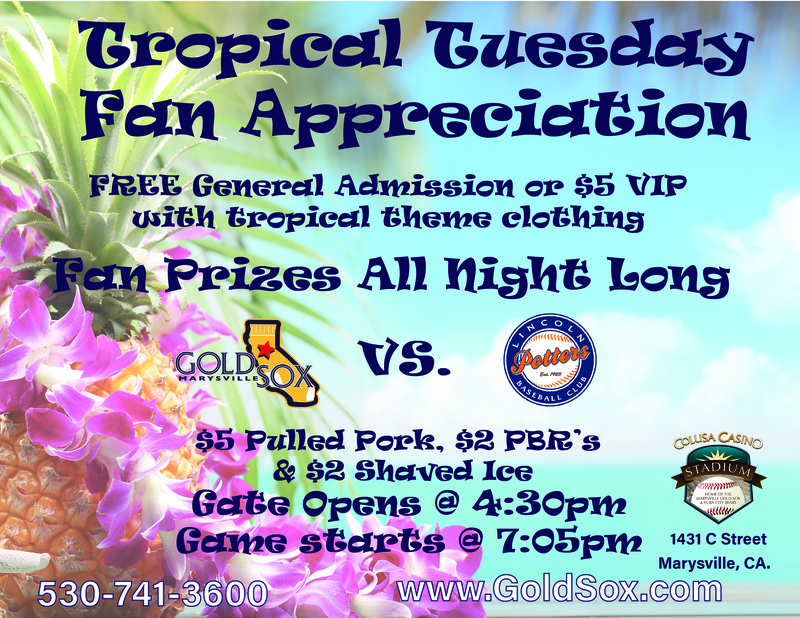 The Gold Sox have teamed up with the Yuba-Sutter Fair for another season. 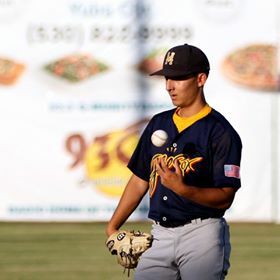 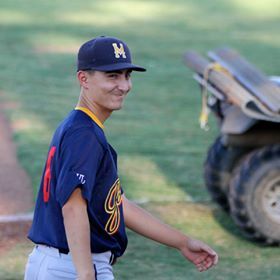 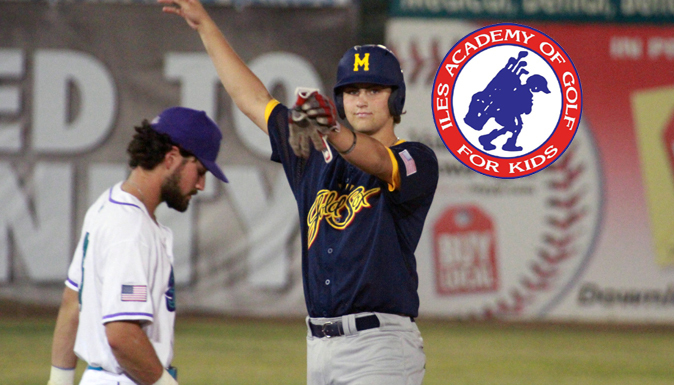 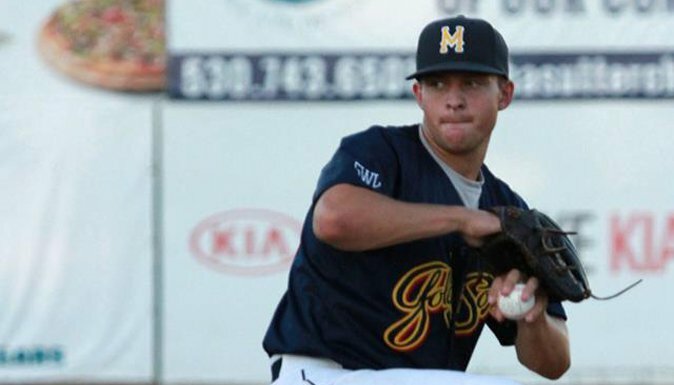 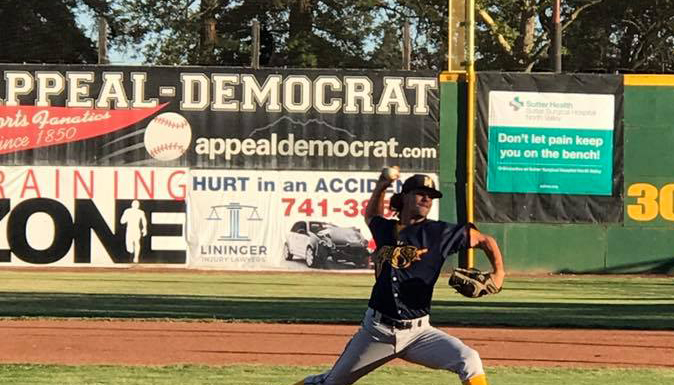 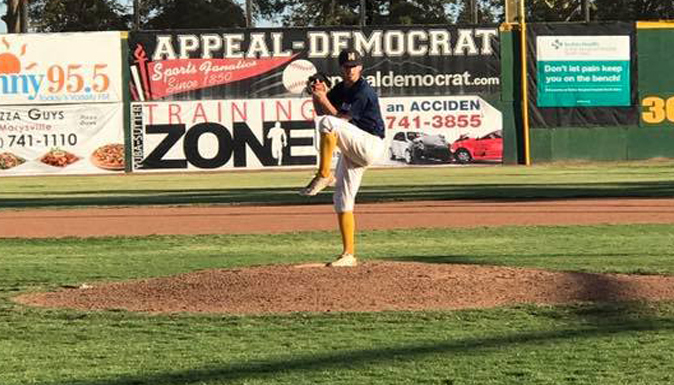 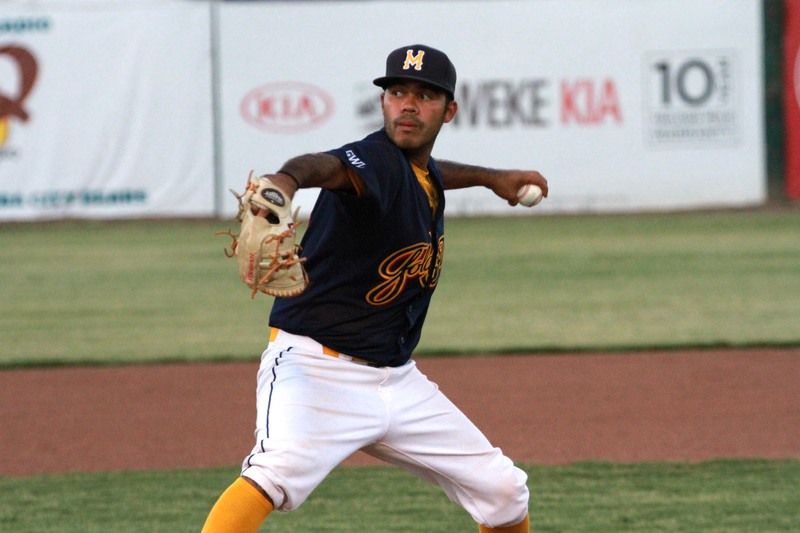 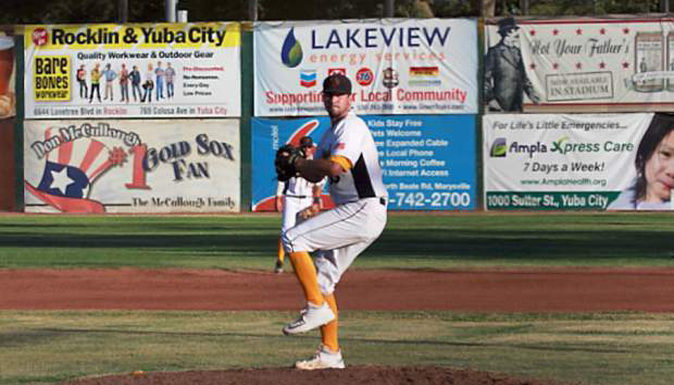 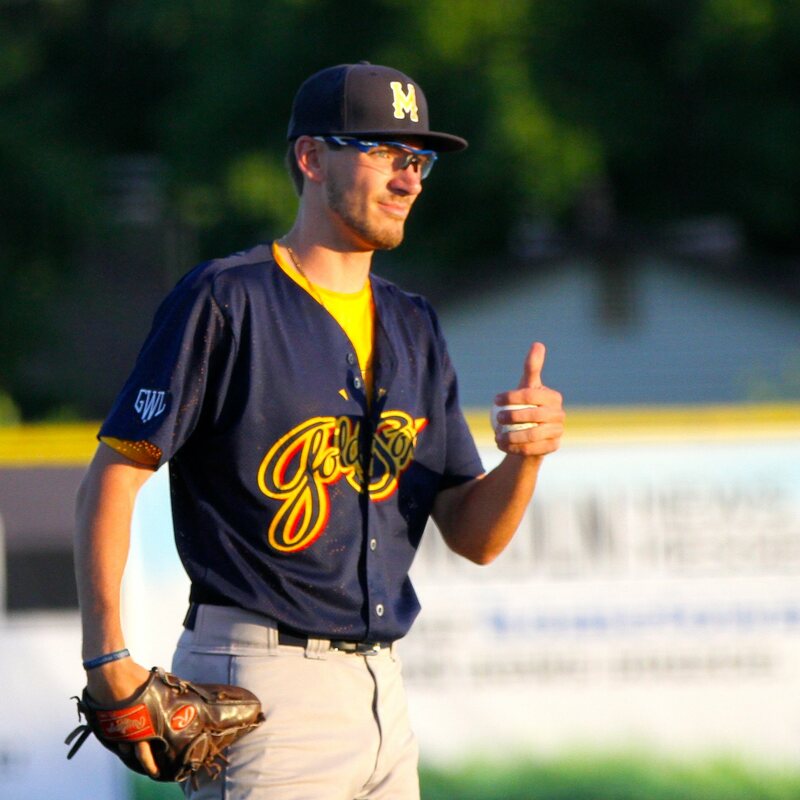 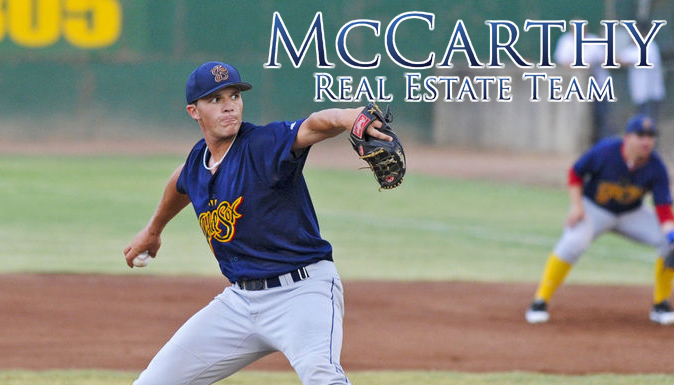 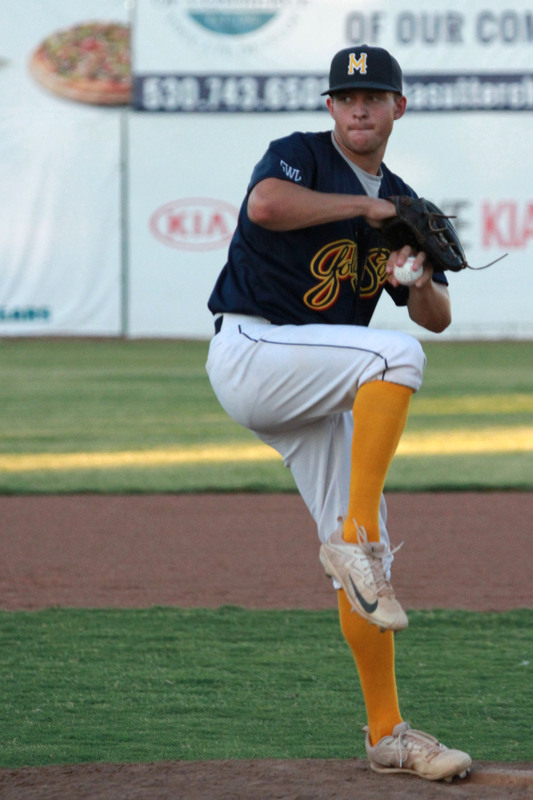 The Yuba-Sutter Gold Sox are proud to announce that RHP Ryan McCarthy will be returning to the team for the third year. 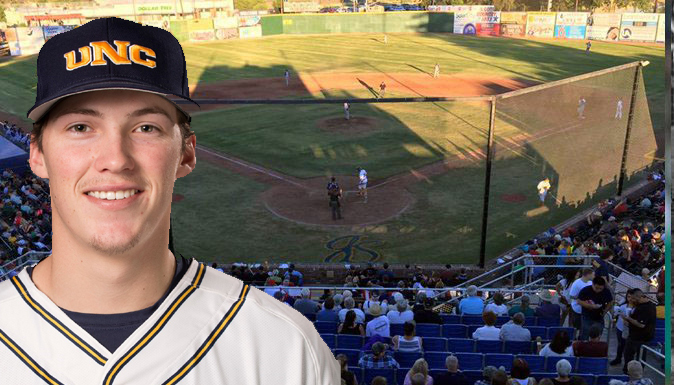 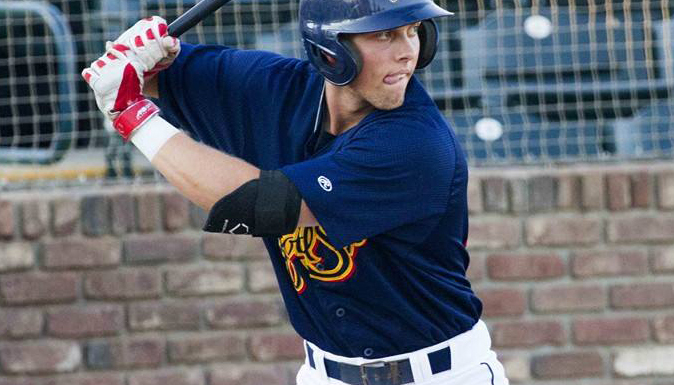 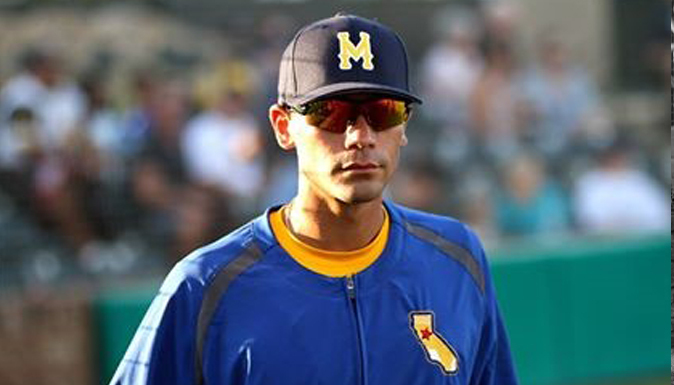 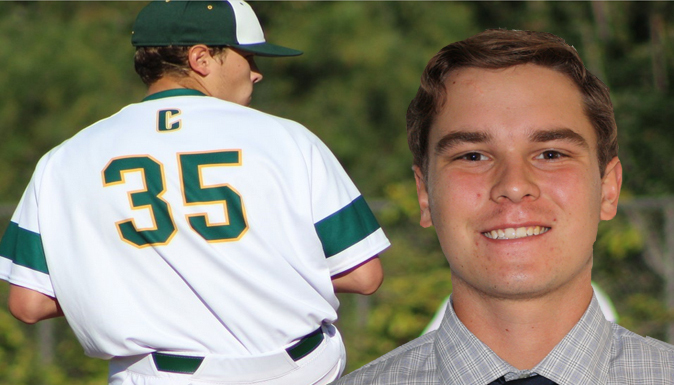 Billy Moreland will be joining the team from the University of Northern Colorado. 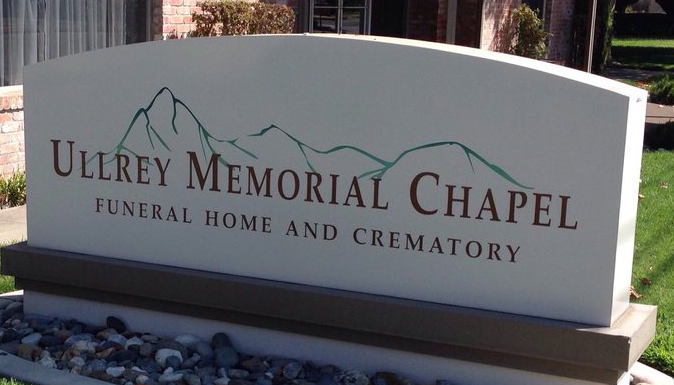 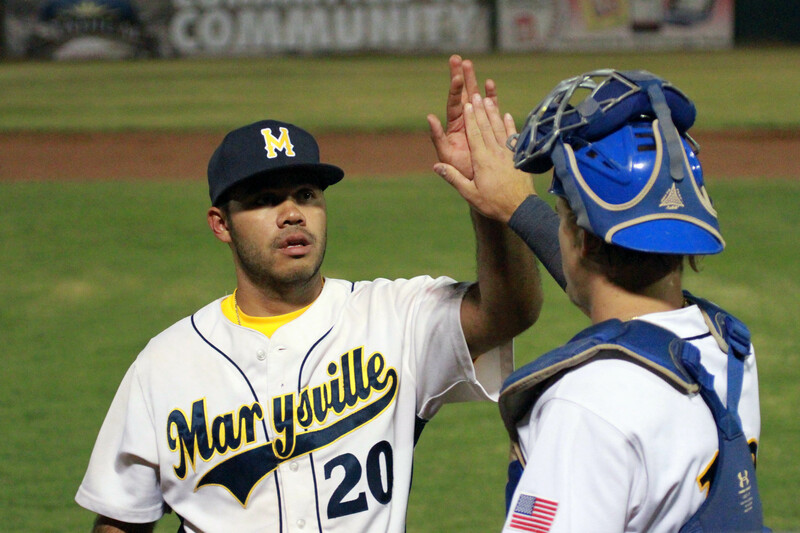 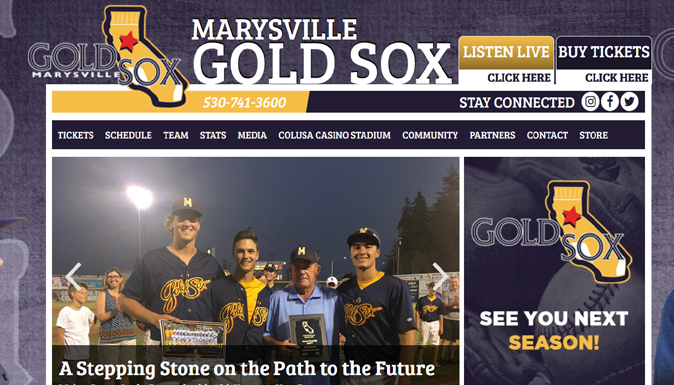 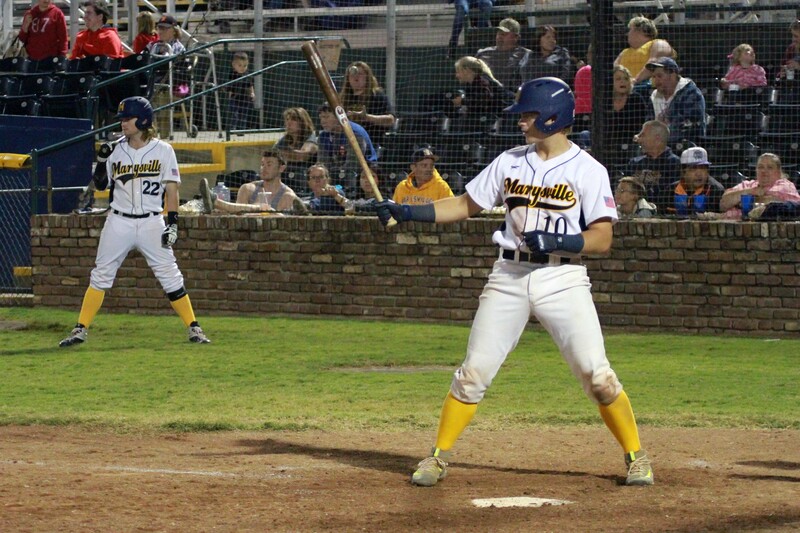 The Marysville Gold Sox will now be known as the Yuba-Sutter Gold Sox. 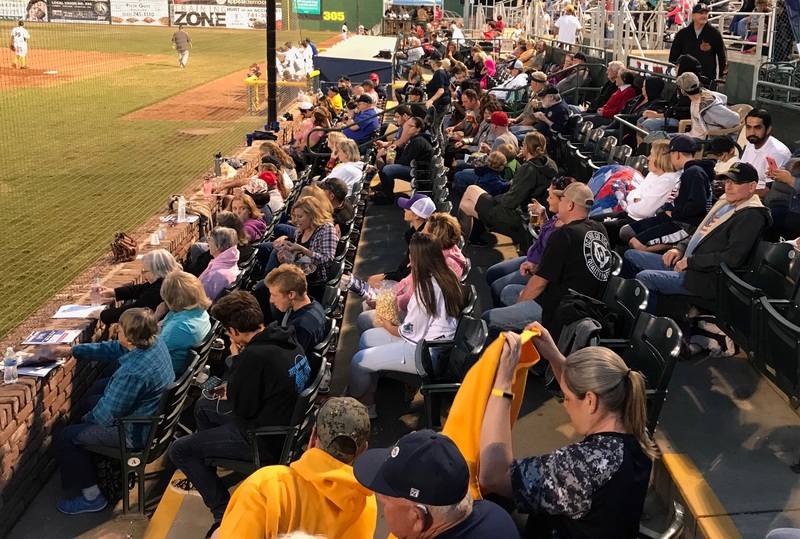 "The drinks are great and we’re ecstatic to have them back at the ballpark for another season,” said VP/GM Michael Mink. 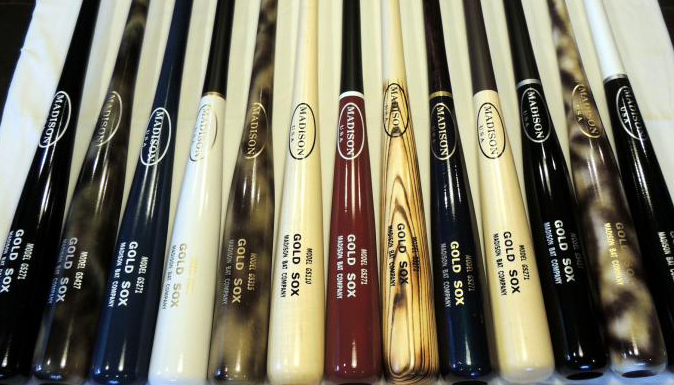 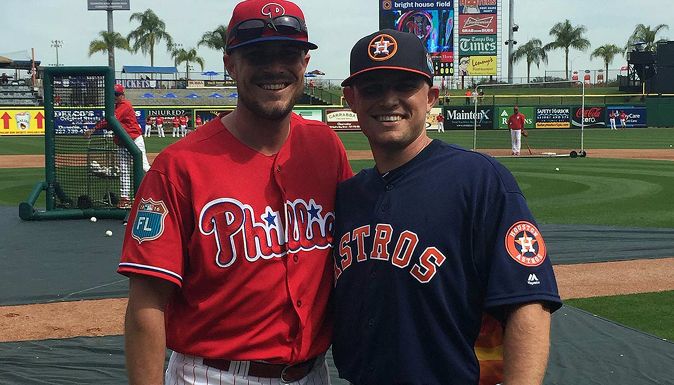 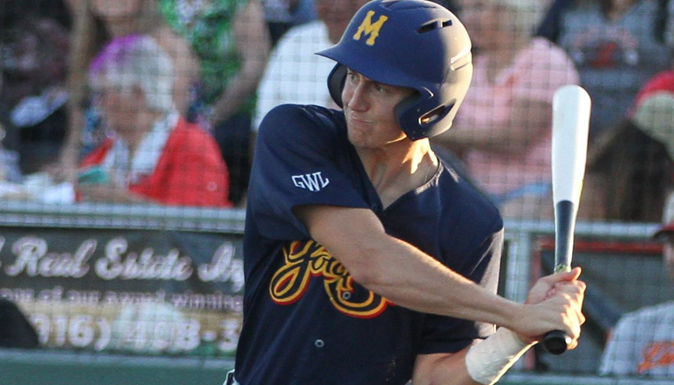 "Bryan does such a great job supplying the community with the best wood bats on the market," said VP/GM Michael Mink. 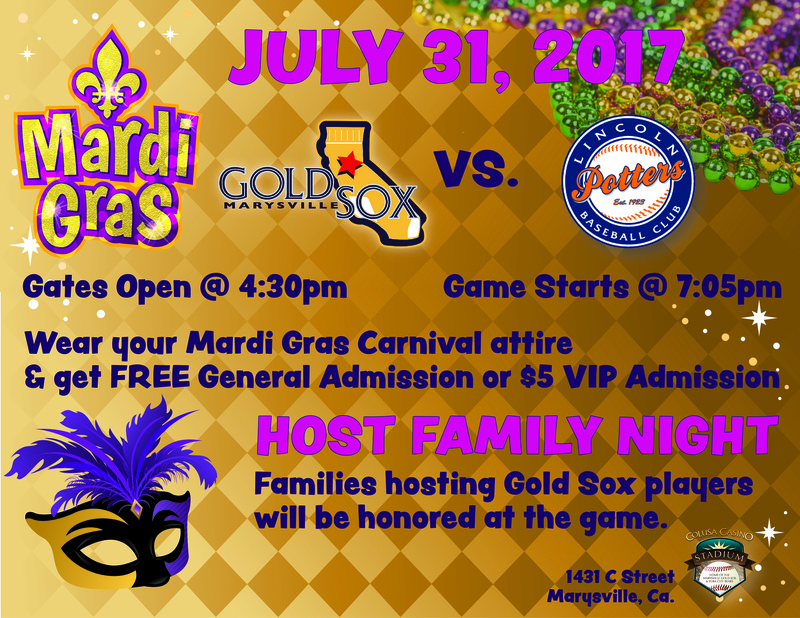 “Cal Water does a lot to give back to the community and we’re looking forward to working with them this season,” said VP/GM Michael Mink. 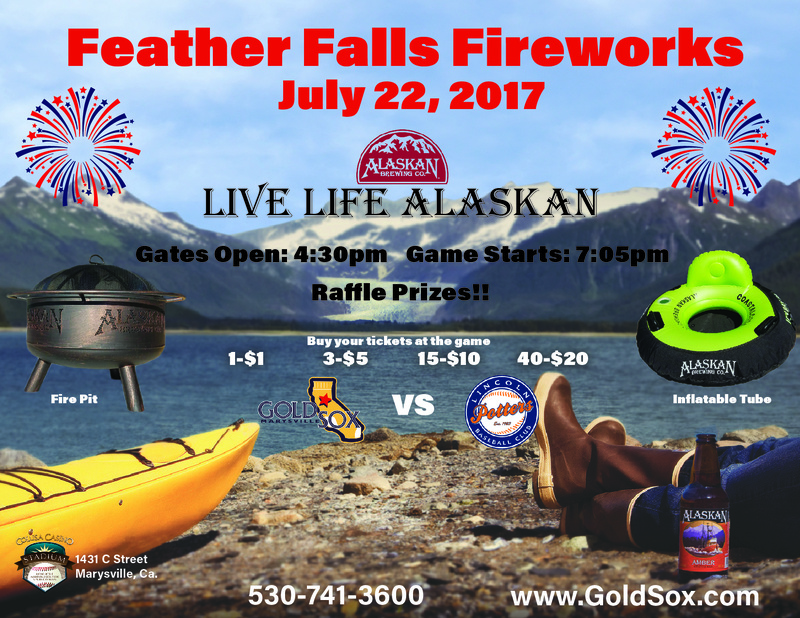 Enter to win a NEW car from Wheeler Chevy! 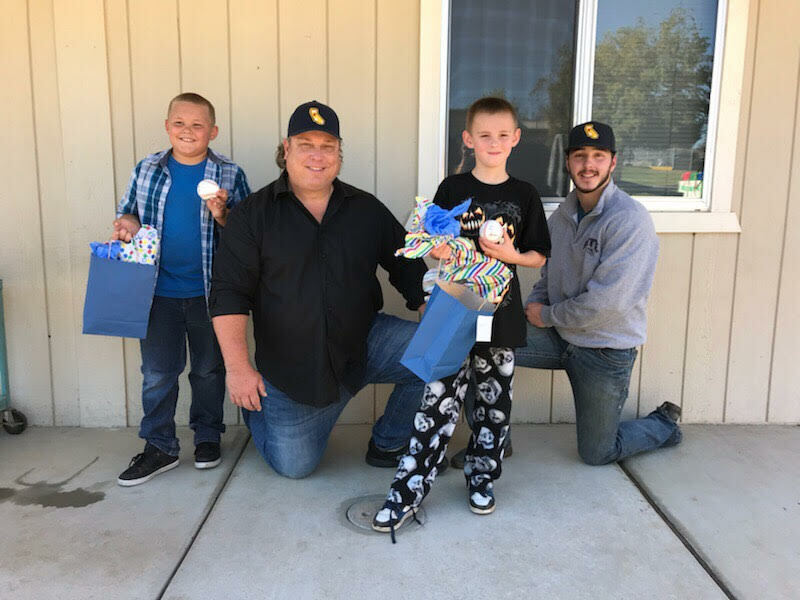 Casa De Esperanza donations are rolling in! 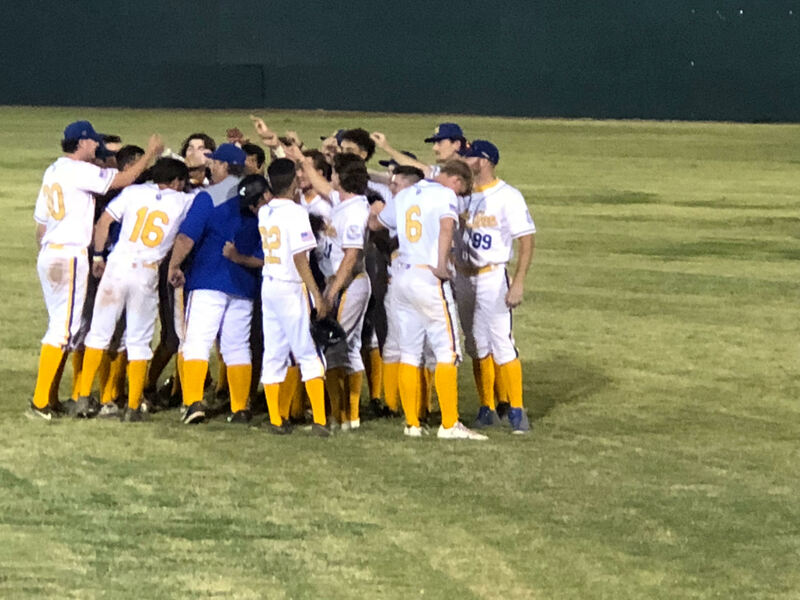 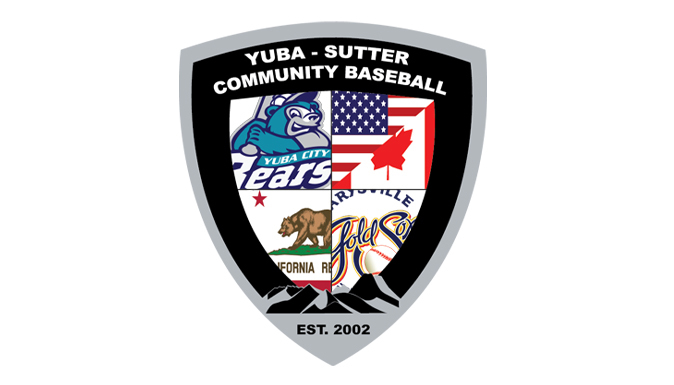 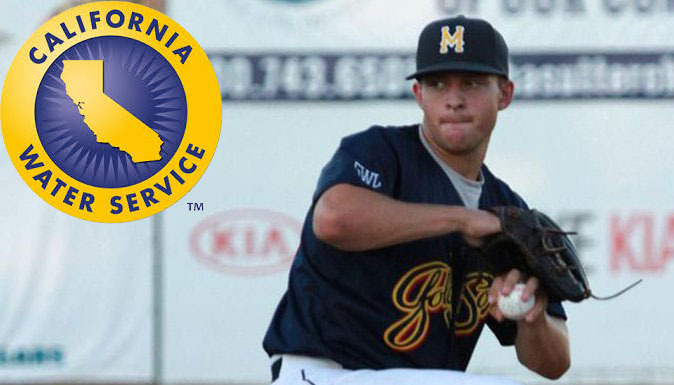 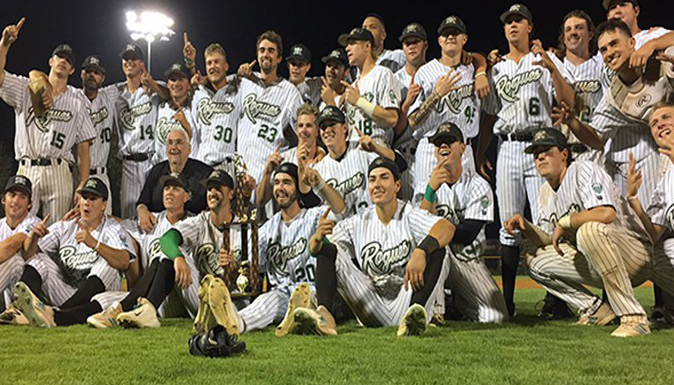 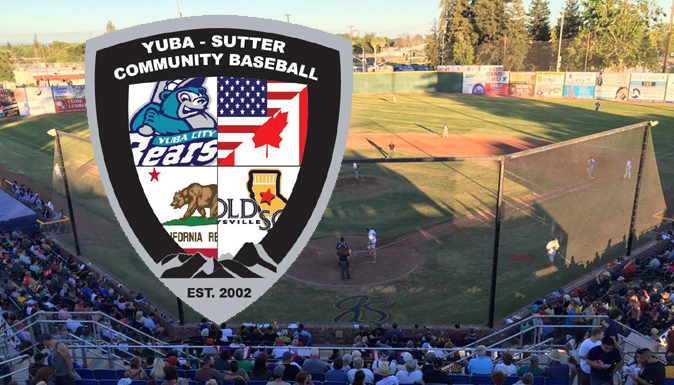 THE YUBA CITY BEARS ARE BACK!